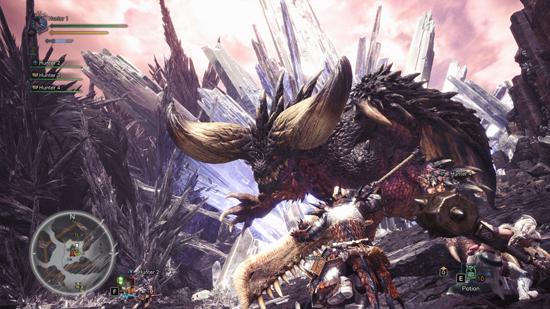 Monster Hunter: World is available for digital purchase on PC via Steam. The title that released for console earlier this year to critical acclaim has since gone on to become Capcom’s best-selling game in company history with over 8 million units shipped globally. 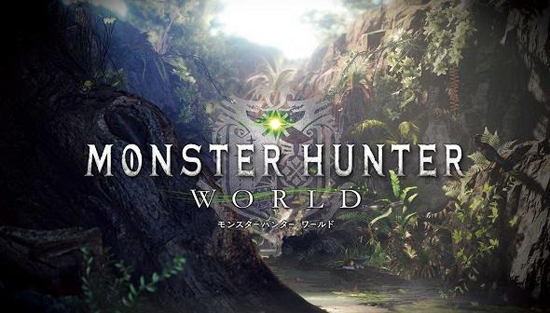 In this entry, players take on larger than life monsters in a variety of vast, living, breathing ecosystems either solo or with up to three other hunters via online co-op, complete with drop-in functionality, a first for the series.